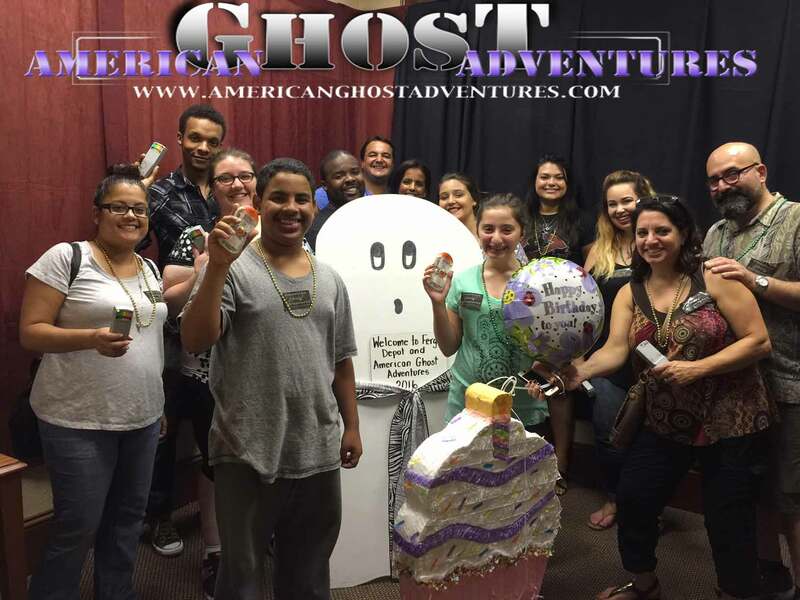 Interactive and available throughout the year, American Ghost Adventures serve as an ideal alternative to Florida's many theme parks. 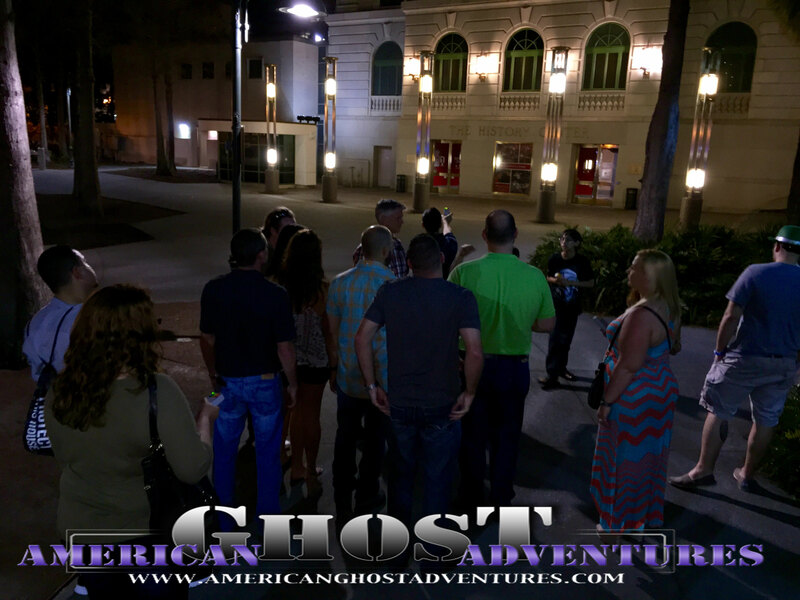 The entertaining tour delivers two hours of amusing ghost stories and informative history inside allegedly haunted buildings. The operator also offers customizable services that work well for teambuilding projects, birthday parties, and other private events. Tours are appropriate for all ages and provide a family-friendly option for anyone looking to add something a bit different to their Florida vacation. Look for upcoming special events on the website, where you can also buy gift certificates and download an app for your phone. Plan trip to Orlando with our itinerary maker to find out where to go and what to do. 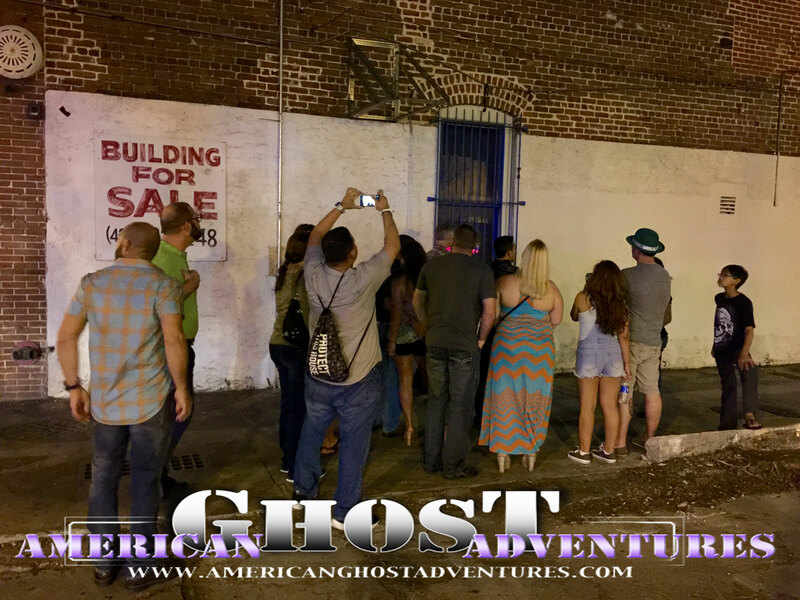 20 hours ago American Ghost Adventures is by far the most fun tour of downtown Orlando available. We have been twice now and both times offered unique experiences that leaves even the skeptic in me wondering about the possibility of spirits among us. The education that Ting and her team offer about the assorted historical landmarks downtown adds value to the tour. The tour guides cater each tour to the guests, so there is something for everyone. I highly recommend American Ghost Adventures for your next night out. If you are lucky enough to have Ting as your guide, I promise she will make the evening memorable. 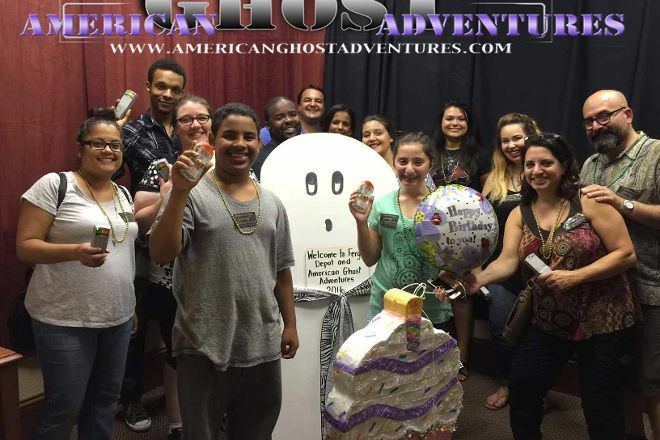 American Ghost Adventures is by far the most fun tour of downtown Orlando available. We have been twice now and both times offered unique experiences that leaves even the skeptic in me wondering about the possibility of spirits among us. The education that Ting and her team offer about the assorted historical landmarks downtown adds value to the tour. The tour guides cater each tour to the guests, so there is something for everyone. I highly recommend American Ghost Adventures for your next night out. If you are lucky enough to have Ting as your guide, I promise she will make the evening memorable.